1: you must own or be interested in owning a kart manufactured between 1956 and 1979. 2: No Water Cooled engine are allowed unless they have been previously raced within the dates prescribed. 4: No Replica karts are allowed. 5: No Zip Gp's The Zip GP may well have been advertised for sale in December 1979 but it was not on general sale until 1980. 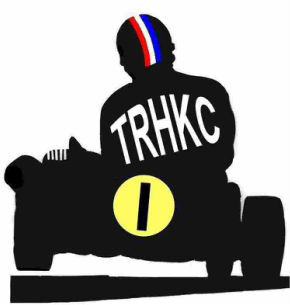 6: It is your responsibility to prove your kart/engine is eligible. Please note: The clubs decision in all matters of eligibility is final. this club; Quad Bikes will not be allowed to assist in the starting of karts. 9: The club reserves the right to refuse membership.